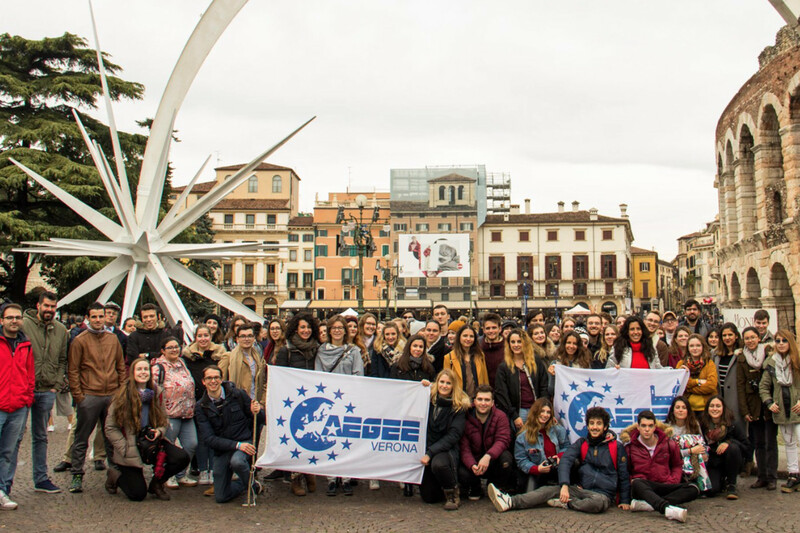 AEGEE-Verona local branch of AEGEE-Europe, a separate, registered non-profit organisation. Further only “Organisation“. The Organisation is committed to processing data in accordance with its responsibilities under the GDPR especially those stated in the Article 5 of the above mention document and is to comply with the principles stated within. The Responsible Person, appointed among the current Board members, shall take responsibility for the Organisation’s ongoing compliance with this policy. To ensure its processing of data is lawful, fair and transparent, the Organisation shall maintain a Register of Personal Data, stating among others where, when, how and by whom the data is processed. The Register of Personal Data shall be reviewed at least annually. Individuals have the right to access their personal data and any such requests made to the organization shall be dealt with in a month. All data processing done by the Organization must be done on one of the following lawful bases: consent, contract, legal obligation, vital interests, public task or legitimate interests. The Organization shall note the appropriate lawful basis in the Register of Personal Data. Where communications are sent to individuals based on their consent, the option for the individual to revoke their consent should be clearly available and systems should be in place to ensure such revocation is reflected accurately in the Organization’s systems. The Organization shall ensure that personal data are adequate, relevant and limited to what is necessary in relation to the purposes for which they are processed. The Organization shall take reasonable steps to ensure personal data is accurate. To ensure that personal data is kept for no longer than necessary, the Organization will assure removal of personal data of its members 10 years after the termination of their membership. Any data related to the participants of events of the Organisation will be removed 10 years after the event took place. We archive the data (name and surname, time of activity) of our members for alumni list which will not be removed from our storage systems unless we will receive a specific request to remove a name from the ex-member himself/herself. The Organisation will ensure that personal data is stored securely using modern software that is kept-up-to-date, such as currently G-suite. Access to personal data shall be limited to the Board of the Organisation who need access and appropriate security should be in place to avoid unauthorised sharing of information. In the event of a breach of security leading to the accidental or unlawful destruction, loss, alteration, unauthorized disclosure of, or access to personal data, the Organisation shall promptly assess the risk to people’s rights and freedoms and if appropriate report this breach to a supervisory authority. For ready the Italian translation of this policy, click here. Copyright © 2019 AEGEE Verona. All Rights Reserved.